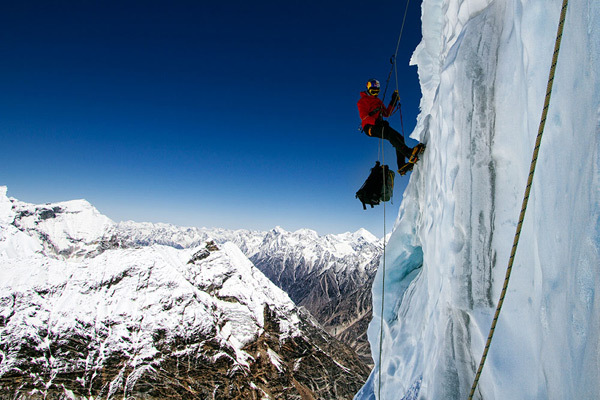 While Valrey Rozov didn’t set a BASE jumping world record when he jumped off the 21,466-foot summit of Shivling, a Himalayan mountain in India, it’s still an impressive feat. Rozov is 47 years old and his BASE jumps include leaping into the active volcano Kamtschatka and from Ulvetanna Peak in the Antarctic. It took Rozov 30 days to reach his jumping off point. 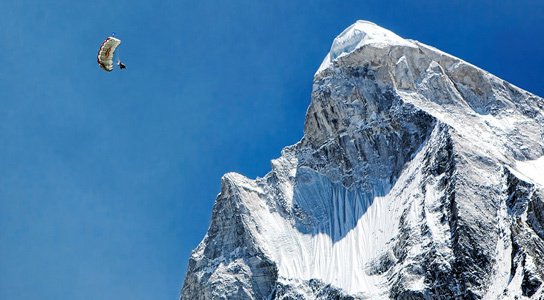 The 90-second jump was preceded by a six-day ascent of the mountain in Uttarkashi, India. They summited the peak on May 25th. Rozov donned his wingsuit, turned on his camera and reached a top speed of 120 mph before landing 7,217 feet further down the mountain. This was his first “project” in the Himalayas, states Rozov, who’s a two-time skydiving world champion. There were some difficulties along the way, but he was able to complete the jump successfully. 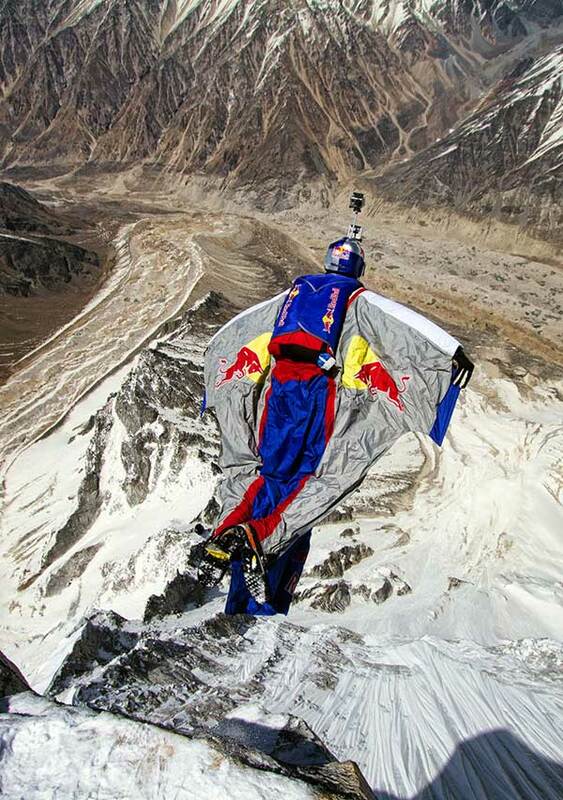 Red Bull was the main sponsor of this jump and called it the most challenging BASE jump ever performed. The husband and wife team of Glenn Singlema and Heather Swan set the world record in 2006 when they jumped off the 21,666-foot peak of Mount Meru in the Himalayas as well. Rozov added that he didn’t care about breaking a world record. It was an incredible jump nonetheless. 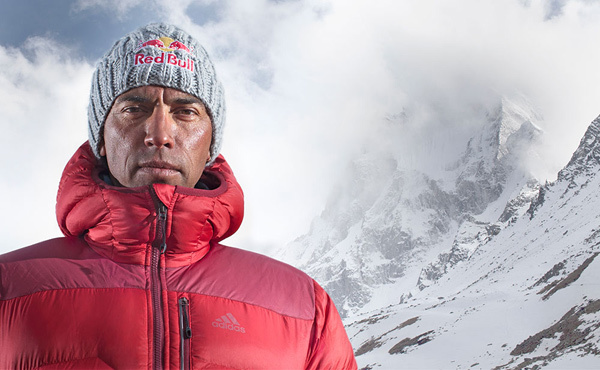 Be the first to comment on "Valery Rozov BASE Jumps from 21,000 feet off the Summit of Shivling in the Himalayas"